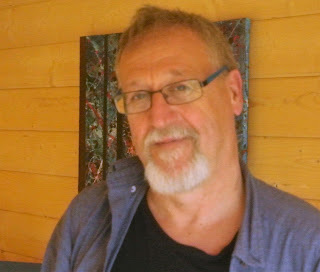 contemporary music, art, poetry, literature, philosophy, history, nature and other eclectic events... centred around glenbuchat and upper donside. 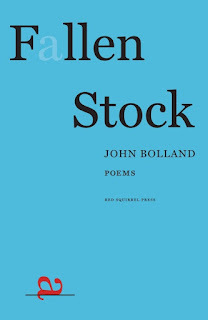 John Bolland's debut collection - Fallen Stock. John is originally from Paisley but has based himself in the North East of Scotland for most of the last four decades. His debut collection explores a world of fierce, open hearted persistence in the face of the challenges, compromises and disappointments of daily life—in oil fields and sheep walks, on shooting estates and crofts, on ice floes and in drinking dens. 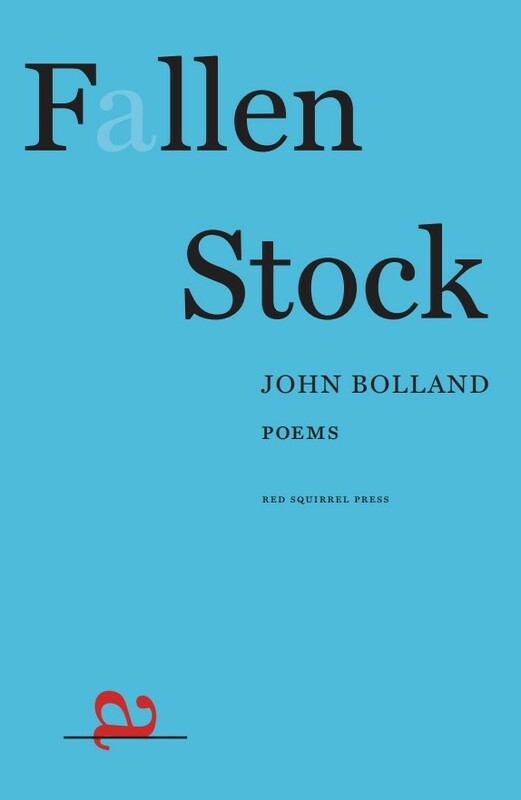 The poems, like folk-tales, capture essential truths in a web of anecdote, wry-humour and dialect, relating experiences of the past and present in a voice that rejects easy nostalgia or pastoral fantasy. The Nordic Fiddlers Bloc’ comprise three master fiddle players from three different and very distinctive Nordic country’s / regions. 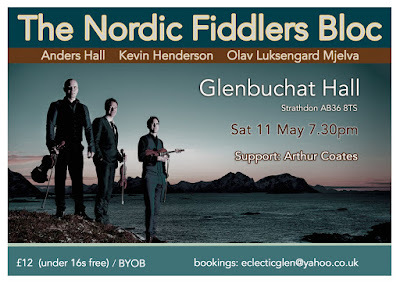 Kevin Henderson (Fiddlers’ Bid, Boys of the Lough’ and ‘Session A9) hails from Shetland; Olav Luksengard Mjelva is an award winning fiddle player from Norway and Anders Hall is an acclaimed exponent of the Swedish fiddle tradition. Combined as ‘The Nordic Fiddlers Bloc’ they skilfully weave the many components of their three musical cultures and traditions together in a hugely atmospheric and dynamic fashion, all laced through with liberal helpings of humour for good measure. 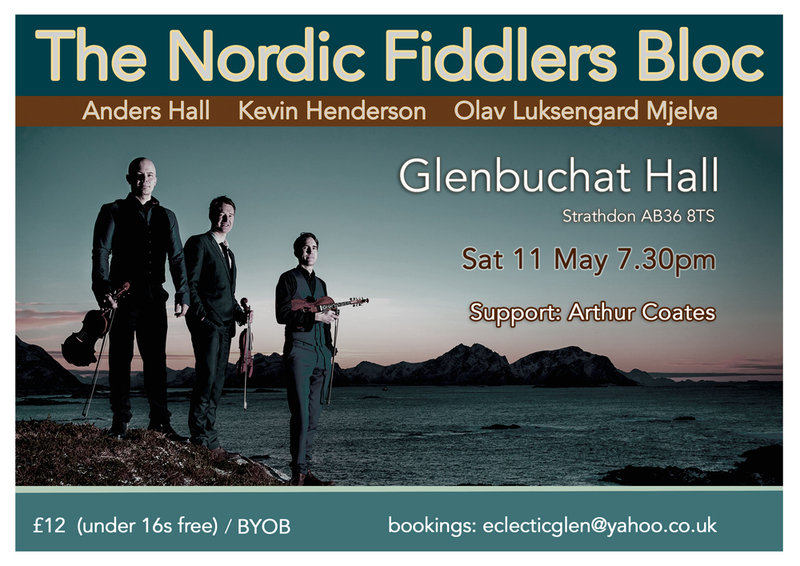 Any lover of great quality fiddle music and playing should not miss ‘The Nordic Fiddlers Bloc’ in concert. 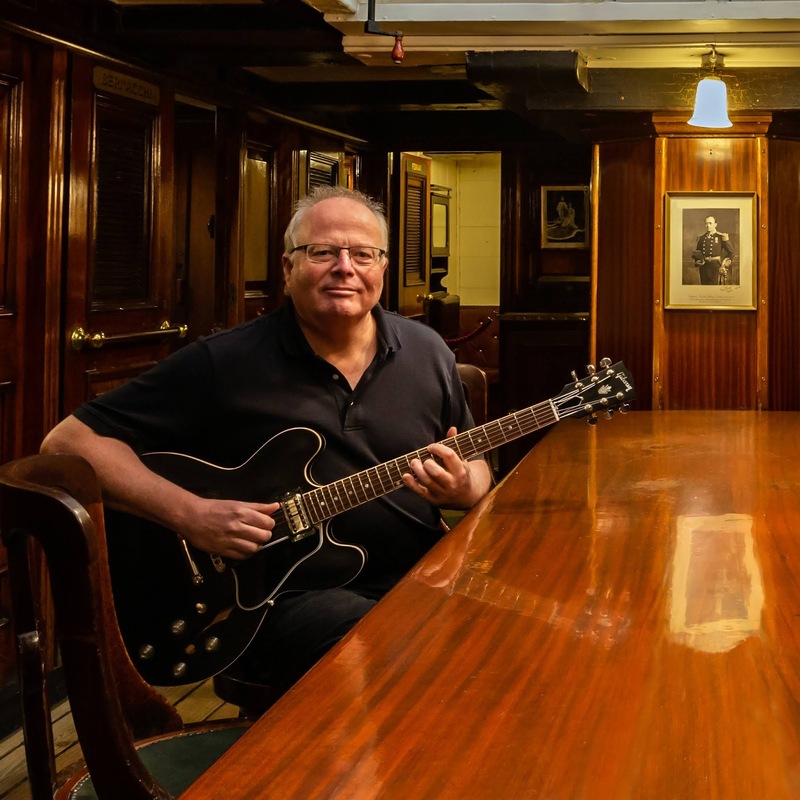 2019 will see the band celebrating their 10th anniversary, while a number of special shows are planned with this in mind. Arthur Coates (support) is no stranger to Glenbuchat audiences as a young and talented local fiddle and guitar player, with a vibrant lively style. He has played Glenbuchat before with his bands the Rowies, and Tolquhon. Tolquhon also opened for NFB at the North Atlantic Fiddle Fest last summer in Aberdeen. Arthur also works closely with and is mentored by the Old Blind Dogs co-founder Jonny Hardie. Discover new solo guitar music inspired by stories and experiences of landscape, exploration and human endurance featured on Steve's 2019 release 'Discover and Endure'. Preview of 2019 Edinburgh Fringe show. Blends jazz, folk, rock and classical genres – serene, haunting and hypnotic. Accompanied by a narrative with sources including Antarctic expeditions, Gustav Holst, Padruig Mor MacCrimmon, Nan Shepherd and Robert Burns.